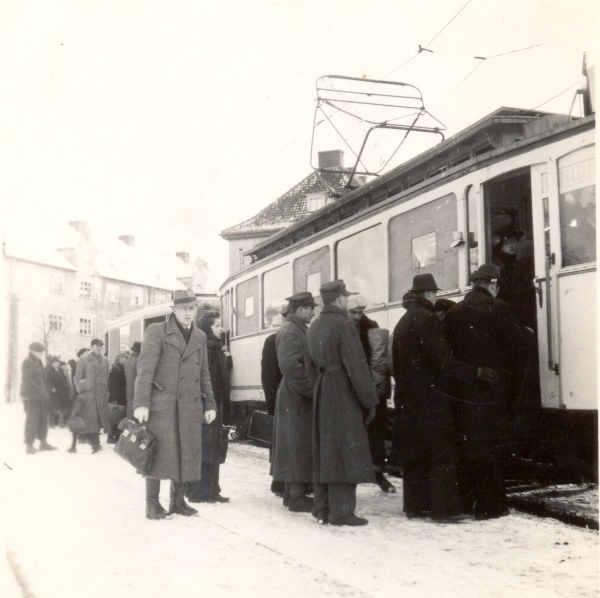 Limited tram service was available between Nowy Port and Gdansk. January 1946. Photo courtesy of Fred Ramseyer.